GET THE FARM GIRLS NEWS, SPECIAL OFFERS AND MORE! Our passion for everything vintage lead us to creating The Farm Girls’ Forever Vintage Events, a rental business for vintage items, as well as event styling services. We carry an eclectic mix of vintage treasures, including couches and seating, tables, dishware, lighting, signage and other accessories. We specialize in truly antique, elegant and rustic rentals and styling for one-of-a-kind design. 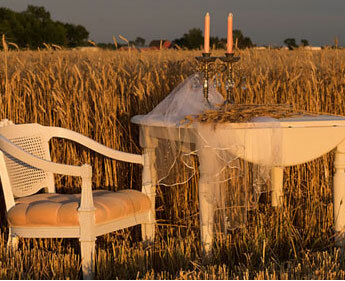 The Farm Girls’ Forever Vintage Events can make any occasion, such as your wedding, even more special. It is our vision to create the most memorable events with our timeless decorations and unique styling. Planning a special event? Contact us today for more information on our Forever Vintage Events.